Home Uncategorized Which is Thailand’s Best Island? Did you know that Thailand is home to over 1000 islands? That’s pretty impressive enough, but the fact that each offers a completely unique vibe and experience is also pretty mind-blowing! With so many islands ready to be explored, how can you possibly decide which one to head to? 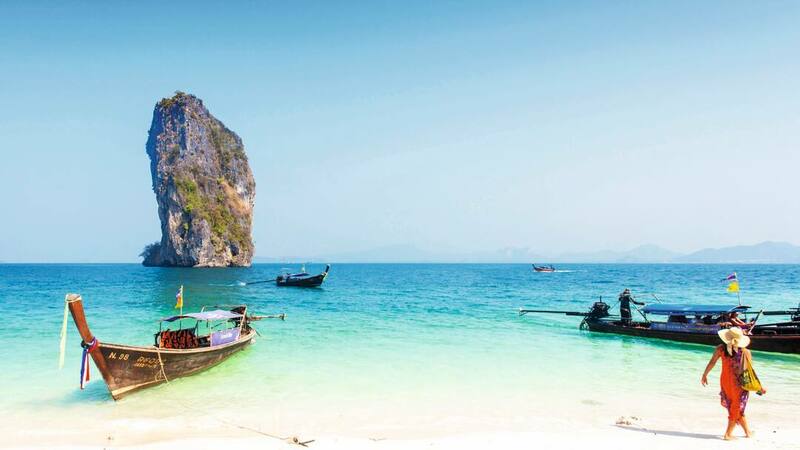 To make your decision that little bit easier, here we’ve rounded up some of our personal favourite Thai islands. If you crave adventure, Khao Lak is the island you’ll want to head to. Here, you’ll get to fully immerse yourself in the extraordinary and fascinating Takua Pa culture. This 13th century town has plenty to offer, including a mouth-watering food market packed full of tempting snacks and treats. You can start your adventure at the jungle based Khao Sok National Park. Or, why not take in the spectacular sights of the Cheow Lan limestone formations as you canoe through the picturesque bottle-green waters. You can even explore the underwater treasures of the Phang Nga Bay. The island has everything you need to get your adrenaline pumping and there’s even the chance to spot elephants and gibbons along the way. Solo travellers won’t want to miss the island of Koh Tao. It’s especially known for its awesome snorkelling opportunities, giving you the chance to swim alongside stingrays, green turtles and whale sharks. You could even gain your PADI certificate here thanks to the numerous diving schools on offer. When you’ve finished exploring the island’s underwater sights, you can indulge in the island’s popular pub crawl. This gives you ample opportunity to meet like-minded travellers, listen to live music and even experience your first ladyboy show, a true Thai experience! Holidays are all about rest and relaxation and that’s exactly what you’ll get in the Thai island of Phuket. 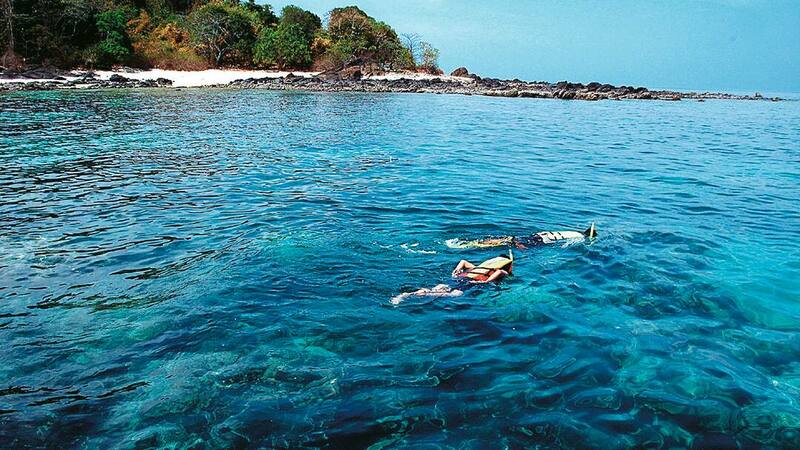 It boasts an impressive 40 kilometres of coastline, with the Kamala Beach being one of the most secluded. Here, you can laze on the ultra-soft beach away from the crowds as you soak up the beautiful Thai sunshine. Right next to the beach you’ll find a small dainty village, focusing on Thai traditions. We recommend taking one of the local cookery classes. You’ll learn how to cook delicious local Thai recipes that you can recreate time and time again once you get back home. Phuket also features every type of Western comfort you could possibly imagine, making it one of the most popular regions to visit. If it’s romance you’re looking for, Krabi is the destination to head to. Made up of 200 quiet and secluded islands, it offers the perfect opportunity to spend time with just the two of you. 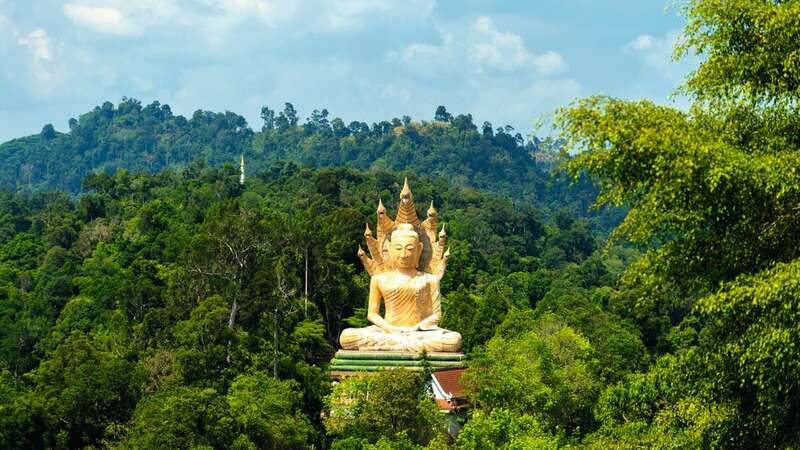 Indulge in the romantic thermal springs of Klong Thom or take a boat ride from Ao Nang. You can even visit the famous Maya Beach, featured in the film classic “The Beach”. 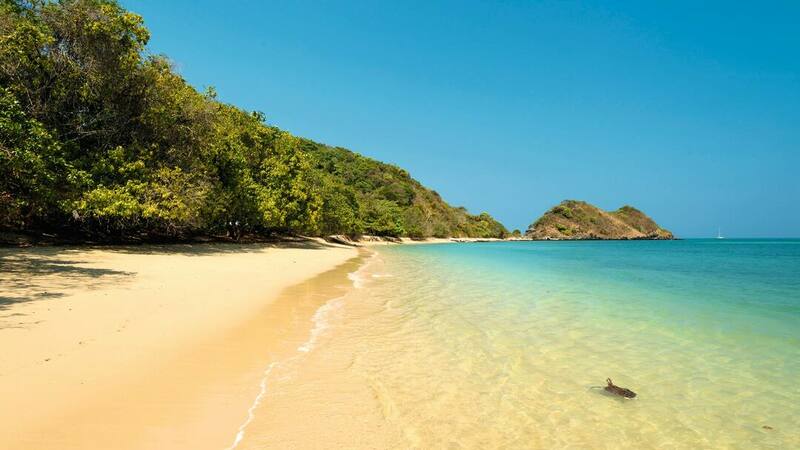 Due to how secluded these islands are, you’re unlikely to come across any crowds. Giving you the chance to fully enjoy uninterrupted time with the one you love. No matter what you’re hoping to experience from your Thai island experience, there’s a destination to suit you. Don’t forget you can also combine two different locations into one holiday with our Multi Centre holidays – perfect for those struggling to choose just one Thai location.